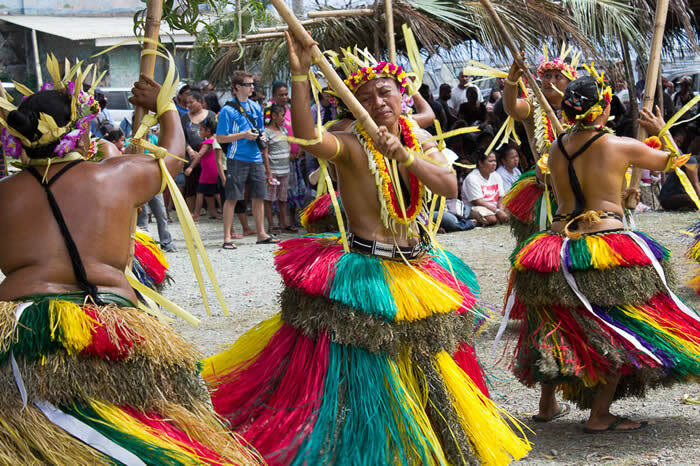 Everything Yapese will be celebrated with special dances, food, demonstrations, stories and traditional attire. 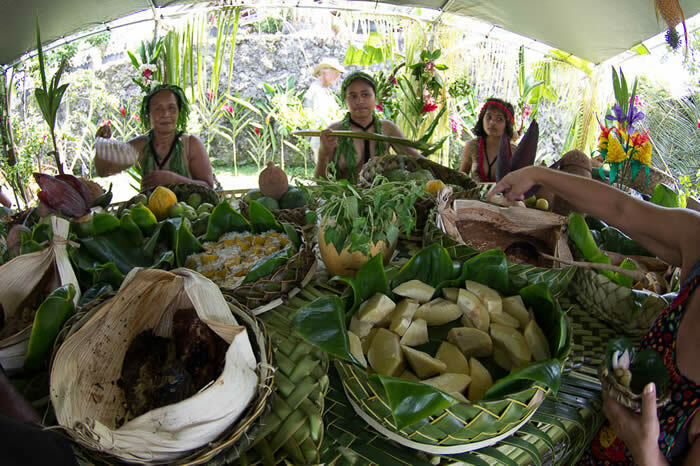 Everything Yapese will be here to taste, touch, watch, listen to and see. 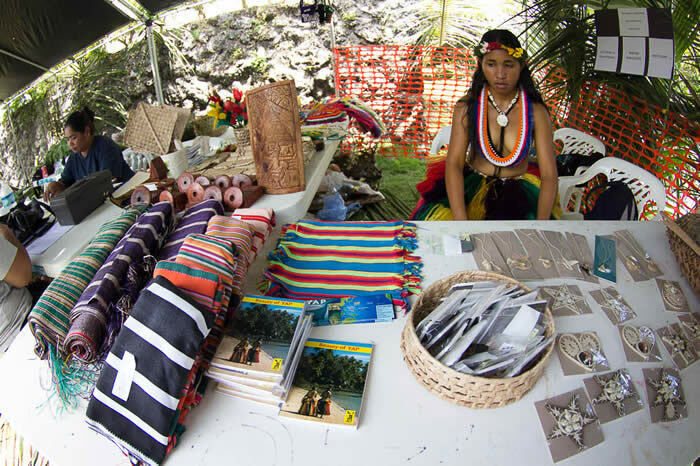 Traditional crafts, food and drinks are available at the events and dances. 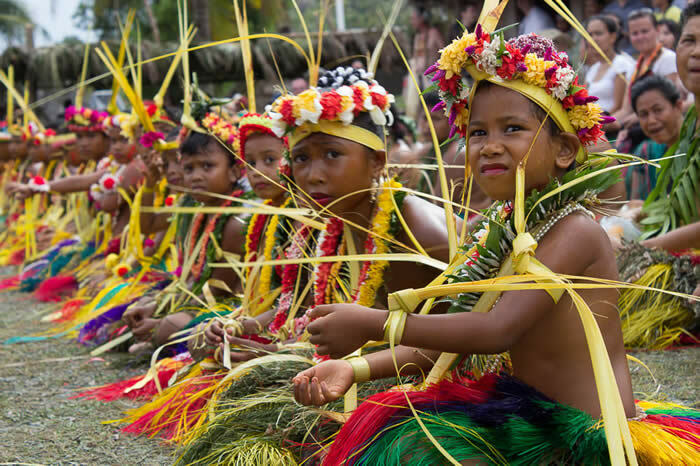 Learn about Yapese history and beliefs through story, song and dance. 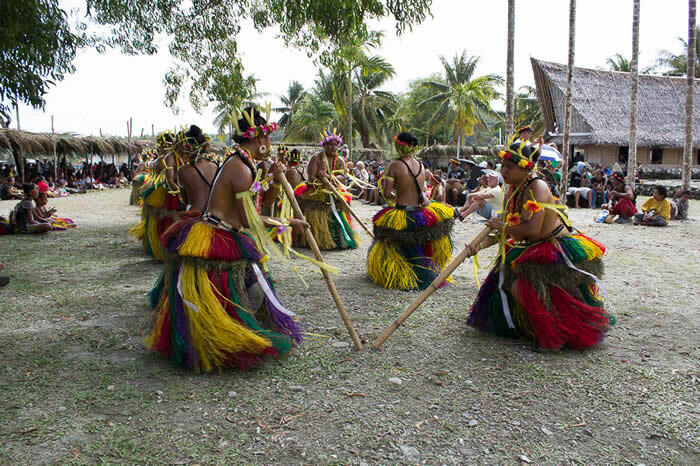 Traditional skills competitions and dances performed by all ages. 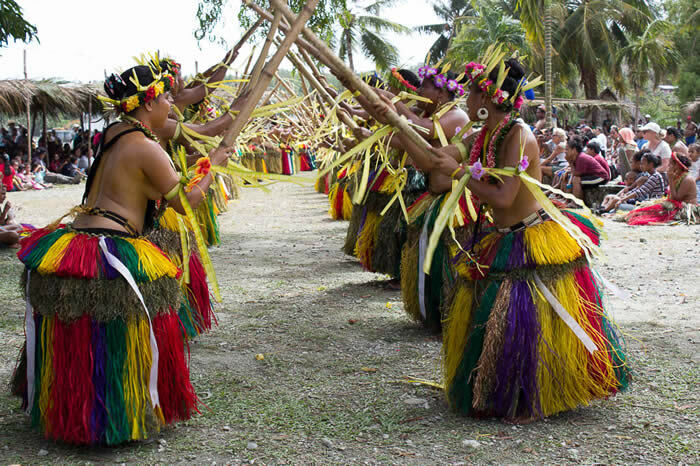 Women's bamboo stick dance and Men's standing and sitting dances from Rumung and Tamil municipalities. 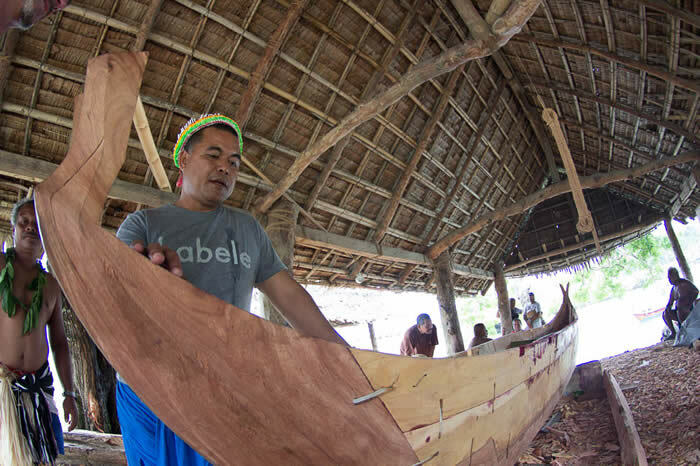 Historical preservation workshops will be held to keep traditional skills alive, and awards for local produce growers, will be part of the acknowledgements throughout the ceremony. 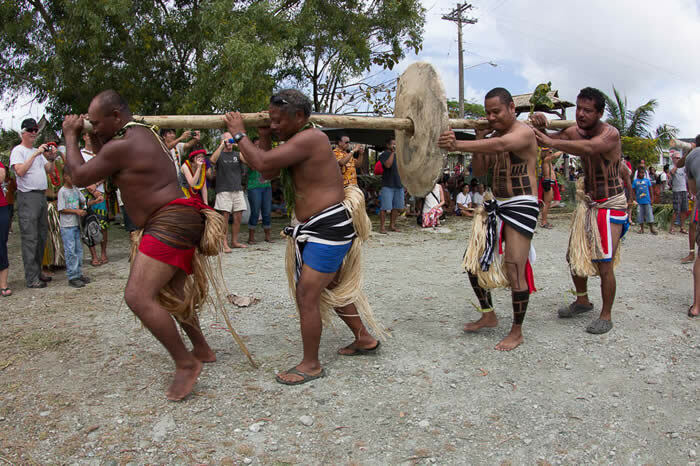 Yap Day is officially kicked off with an conch shell blowing, parade, presentation of colors, a blessing, stone money transfer and presentation as well as opening remarks and speeches by members of traditional and governmental leadership. 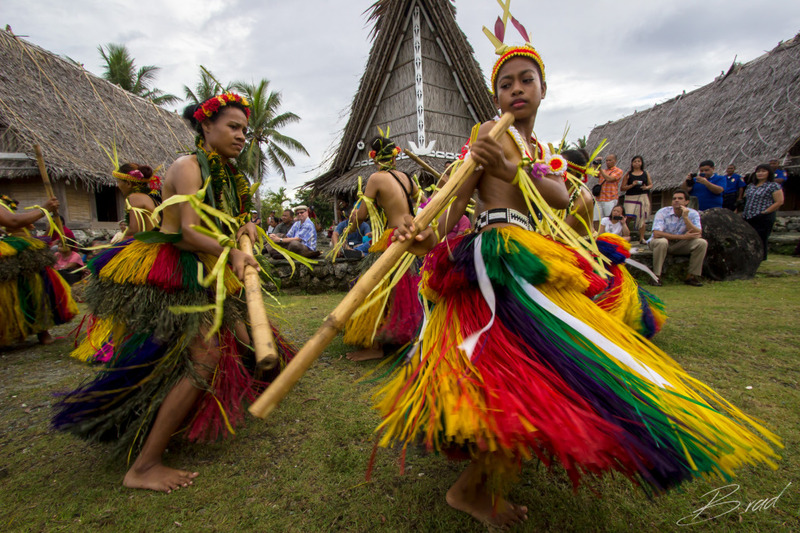 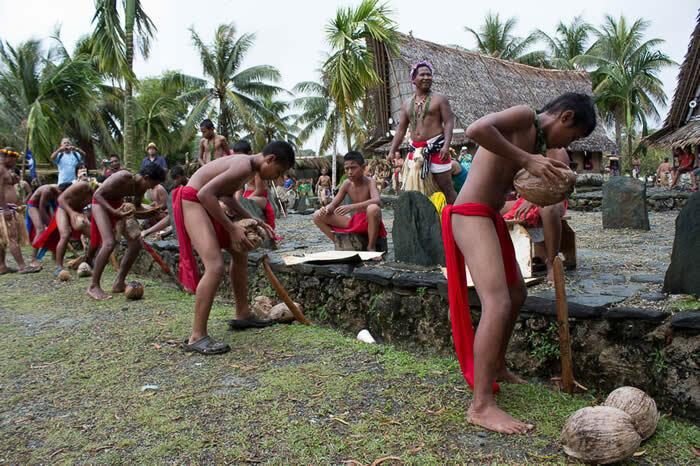 Experience everything Yapese, the most intact traditional culture in Micronesia.